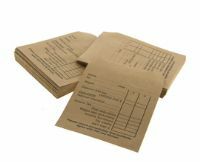 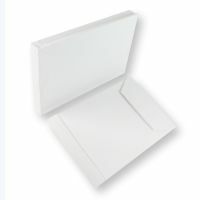 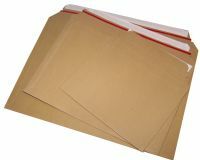 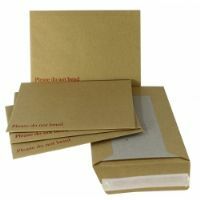 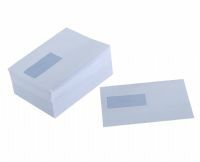 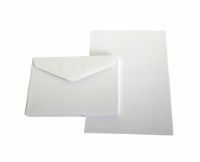 Here at Empire Packaging we provide a wide range of envelopes, starting from the standard DL plain/window, right through to Strong Board Backed Envelopes. 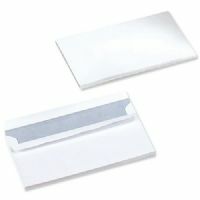 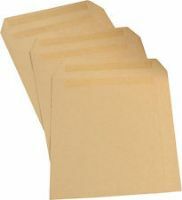 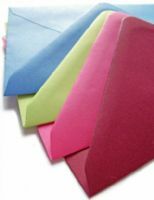 Envelopes are usually made from flat material such as paper or cardboard, and designed to contain a flat object, which in a postal-service context is usually a letter, card or bills. 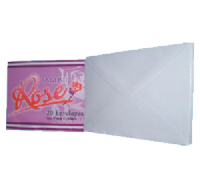 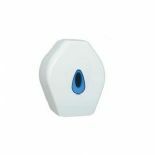 Please choose from our variety below.